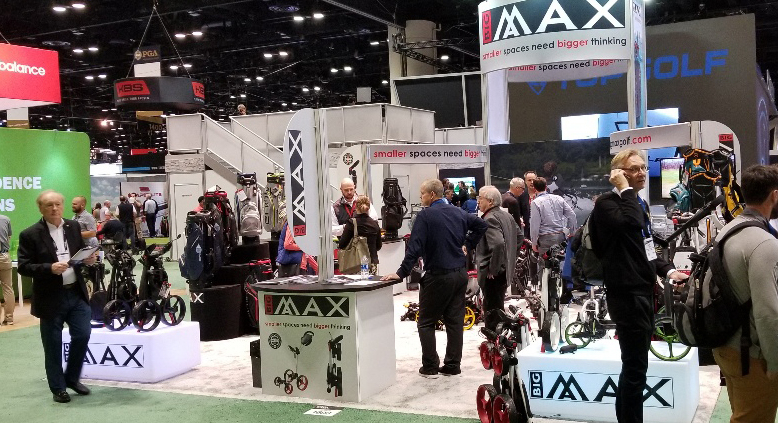 Europe’s #1 push cart and waterproof golf bag brand BIG MAX has had a 2019 PGA Merchandise show full of highlights, with the world’s golf industry professionals and media blown away by the 2019 line up of products that were showcased on the brand new BIG MAX booth. All the latest products from BIG MAX were on show in Orlando, including the 2018 star of the show the BLADE IP. Despite being it’s second year on the booth, the Blade IP stunned visitors with its Fold Flat mechanism that leaves it less than 5 inches deep when folded. While the Blade IP got many admiring looks, the stand out BIG MAX products for 2019 were its line of waterproof Aqua, and water-resistant Dri Lite, golf bags. 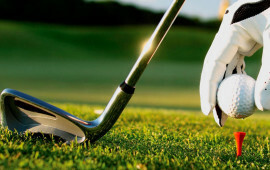 In line for special praise on Golf Channel’s Morning Drive was the Aqua Sport 2, that was highlighted as one of its 3 quality golf bags, a real accomplishment considering the number of competitor brands on show. Golf.com went one further and identified the whole Aqua line as one of only four products that caught the eye at Demo day, as well as highlighting the line in it’s Best of the PGA Merchandise Show feature. With new distributor deals for territories across the globe in the pipeline plus fantastic P.R. 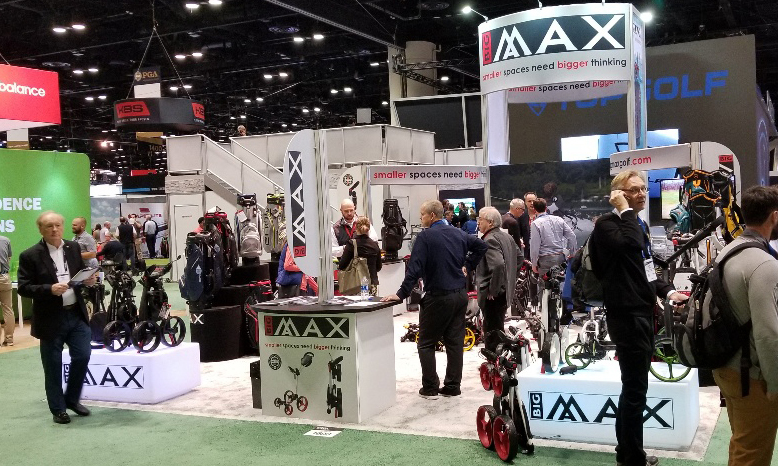 for the new lines the 2019 PGA Merchandise Show was a great success for BIG MAX. There was even time for a contest between Austria, the U.S. and the U.K. that saw representatives of each country go head to head in the BIG MAX Blade IP Challenge https://twitter.com/BigMaxGolf/status/1088845700388085766. Check out the results and share in one of the many highlights of the show for BIG MAX.